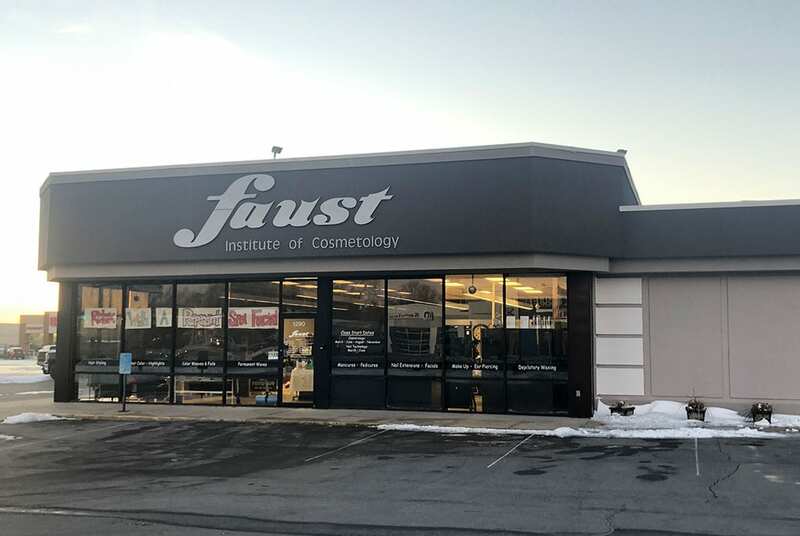 Why choose Faust Institute: We are a small school that gives students the 1 on 1 attention. We are like a family; we care about each student. Instructors work hard so that each student will succeed.